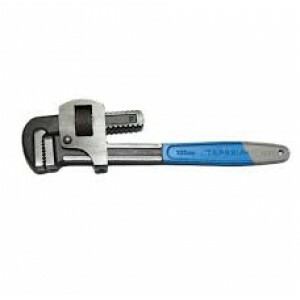 Taparia Pipe Wrench 300mm 10inchThe jaws are Drop forged from high-grade carbon steel.Differential hardness pattern of the handle and jaw permits wear resistance teeth and tough body.Jaws' having precision machined integral teeth with included angle..
Taparia Pipe Wrench 350mm 14inchThe jaws are Drop forged from high-grade carbon steel.Differential hardness pattern of the handle and jaw permits wear resistance teeth and tough body.Jaws' having precision machined integral teeth with included angle ..
Taparia Pipe Wrenches (450)The jaws are Drop forged from high-grade carbon steel.Differential hardness pattern of the handle and jaw permits wear resistance teeth and tough body.Jaws' having precision machined integral teeth with included angle of 7..
Taparia Pipe Wrenches (600)The jaws are Drop forged from high-grade carbon steel.Differential hardness pattern of the handle and jaw permits wear resistance teeth and tough body.Jaws' having precision machined integral teeth with included angle of 7..
specification : size : length = 300 mm suitable for pipe = 2 .. 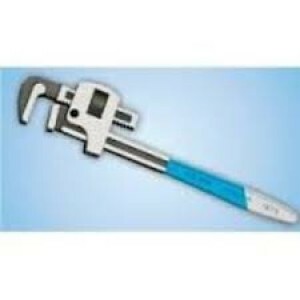 These are extensively used for tightening the bolts in several equipment such as the wheels of the car. 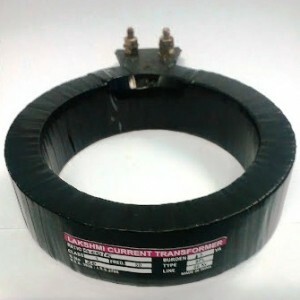 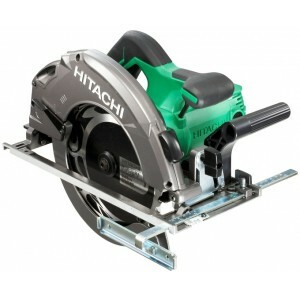 Features: Longer functional life Compact design Easy to handle spec.. 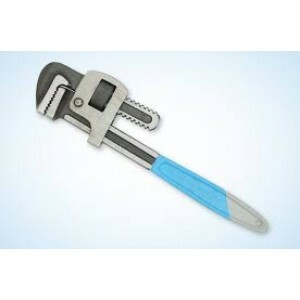 These wrenches are manufactured using superior quality carbon steel and latest machinery under the strict supervision of quality controllers. 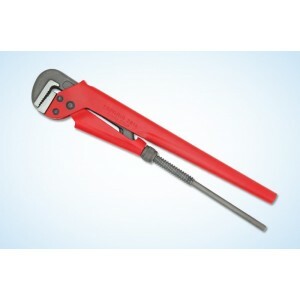 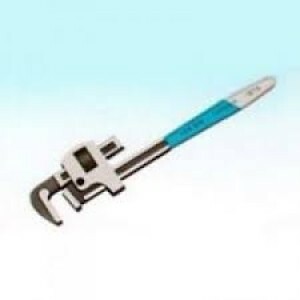 Available in different sizes and dimensions, the movable jaws of our offered Pipe Wrenches provide easy adj..
We offer high tensile pipe wrenches. 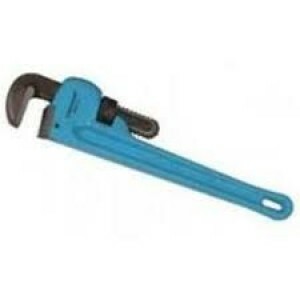 Generally used as a tool for turning iron pipes and fitting, our range of pipe wrenches is widely used in many industries. 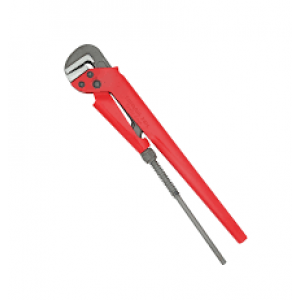 Designed for maximum grip and immediate release, these wrenches are very stringently qual..